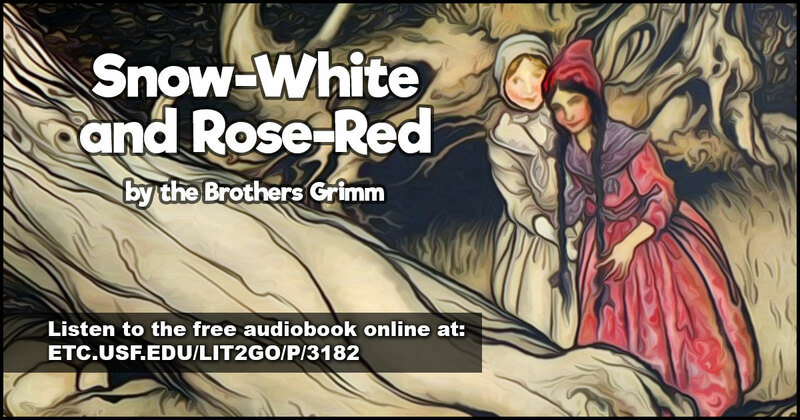 On this date in 1785, Jacob Ludwig Carl Grimm was born. 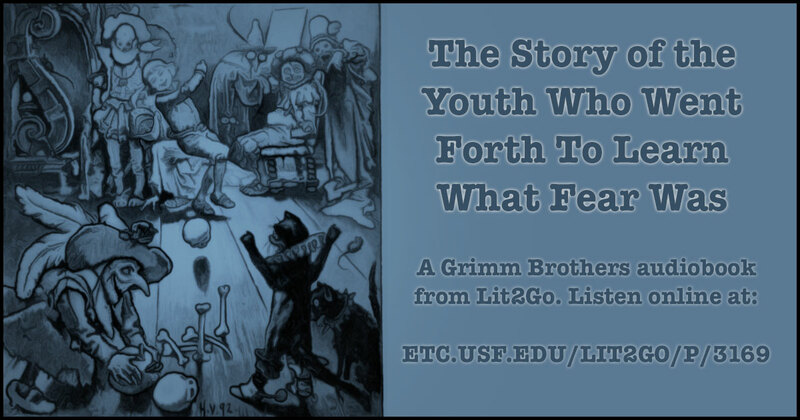 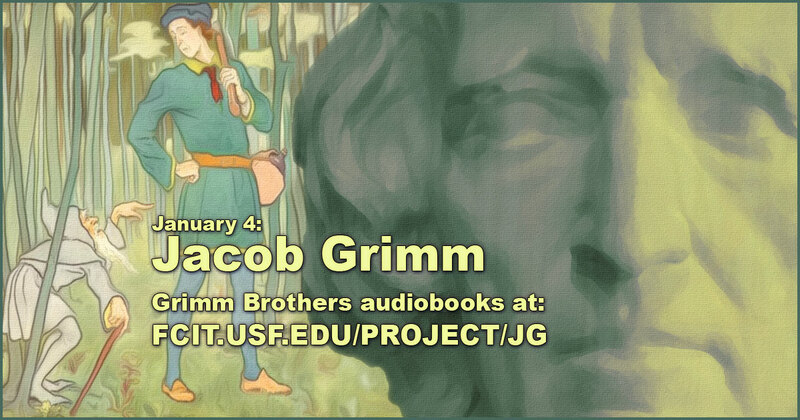 Along with his brother Wilhelm, Jacob collected folk tales known today as Grimm’s Fairy Tales. 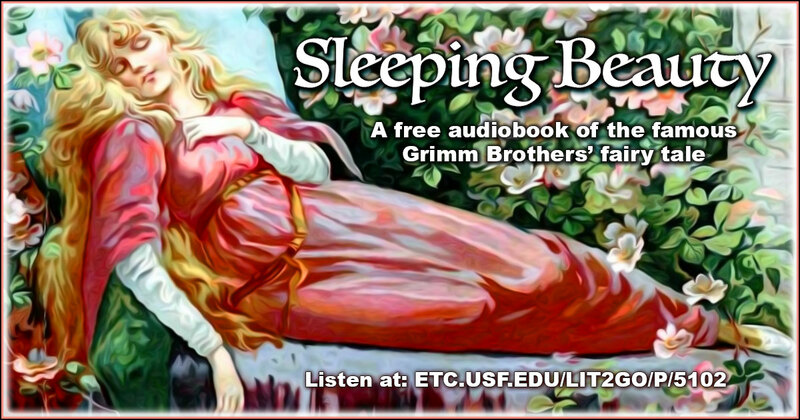 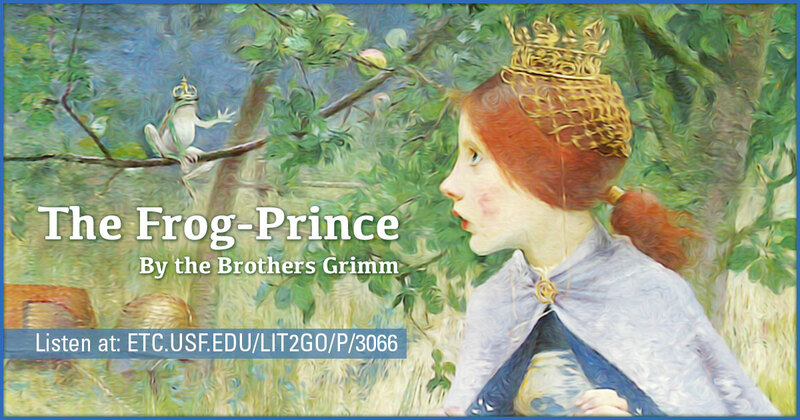 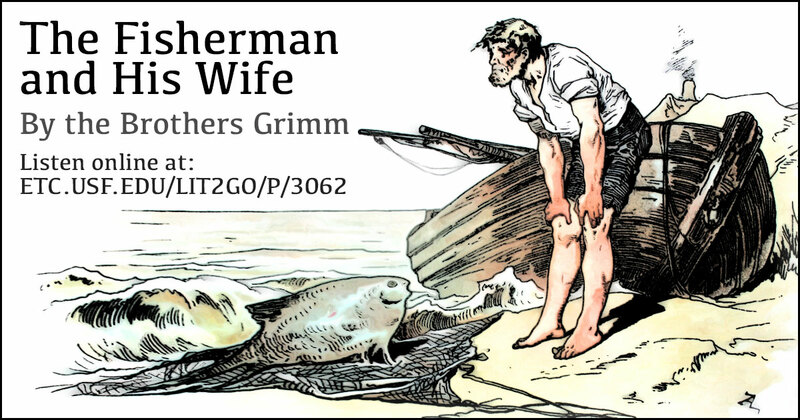 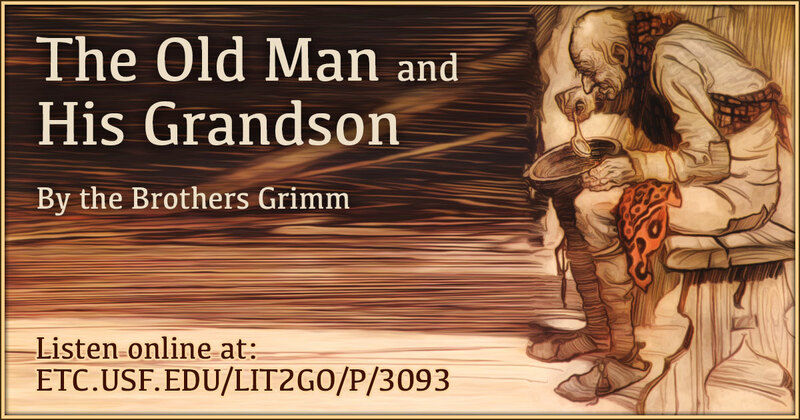 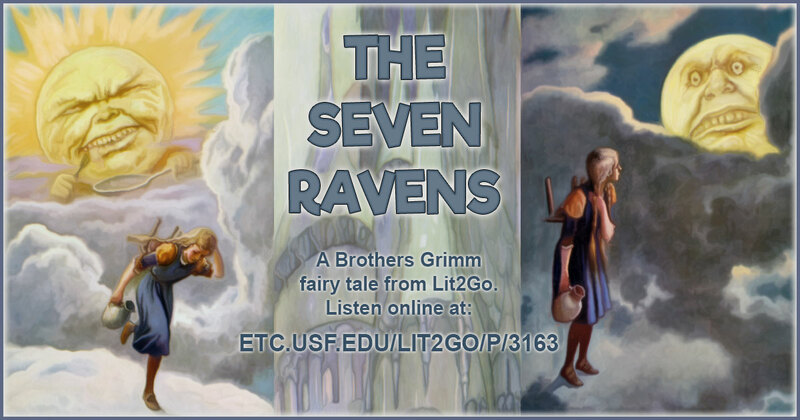 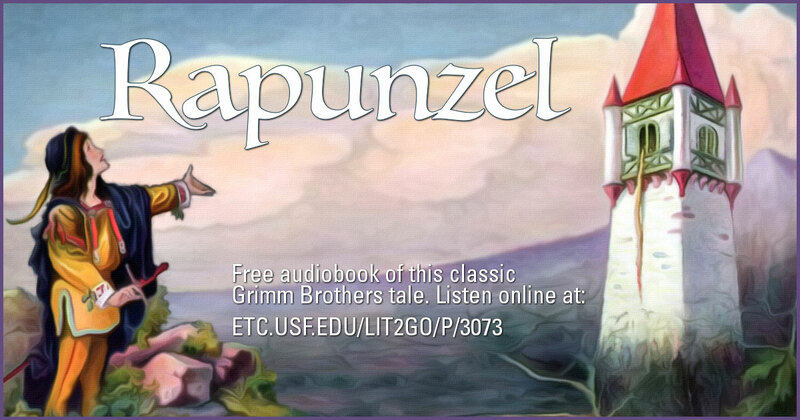 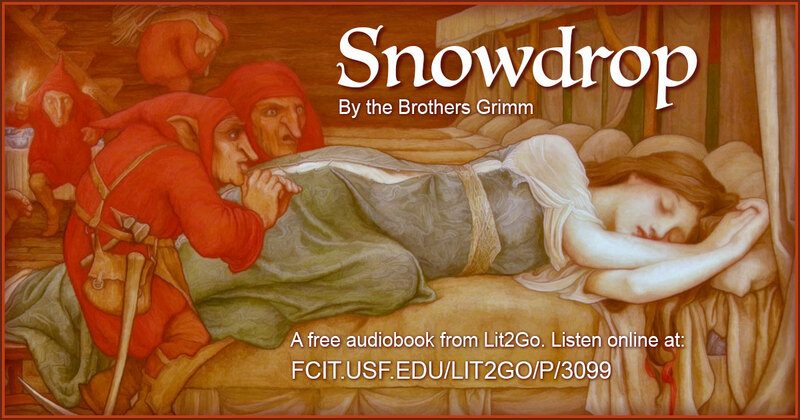 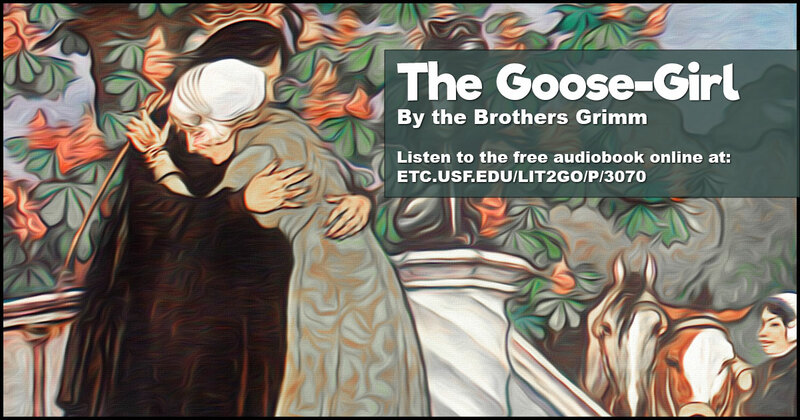 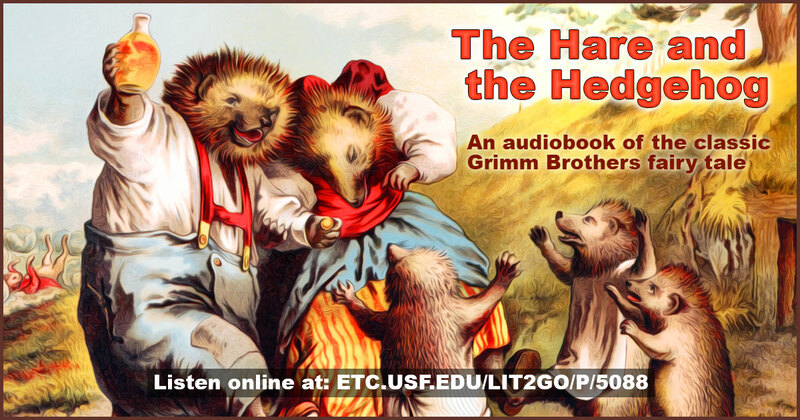 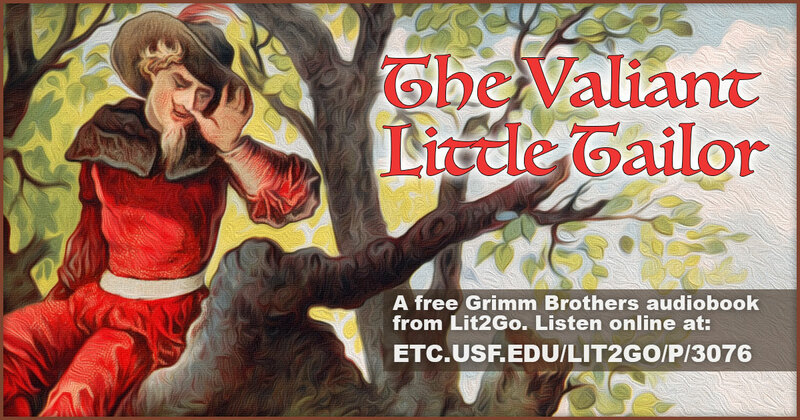 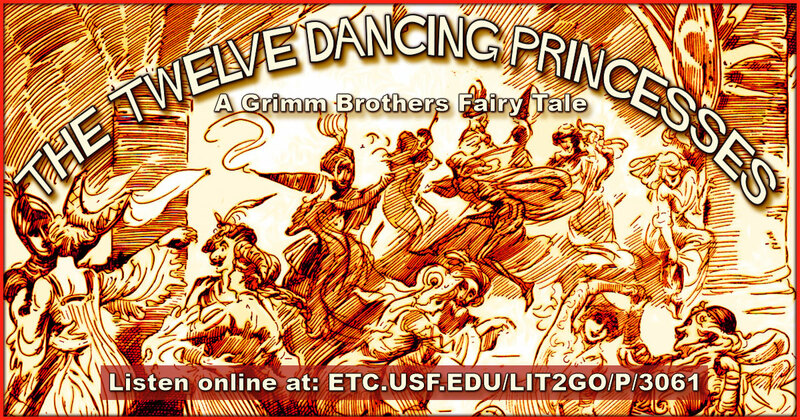 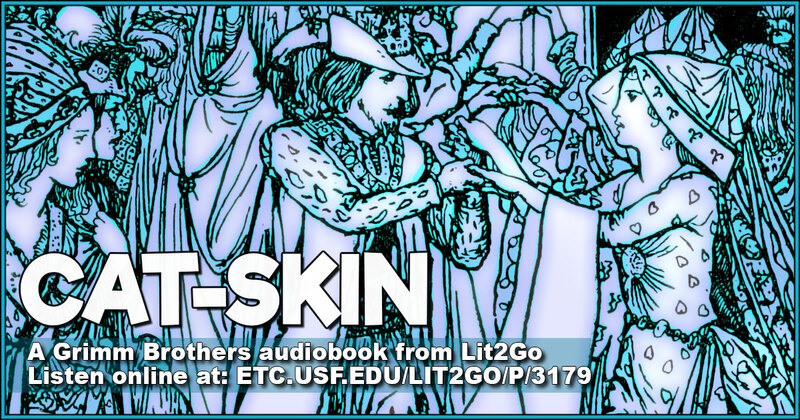 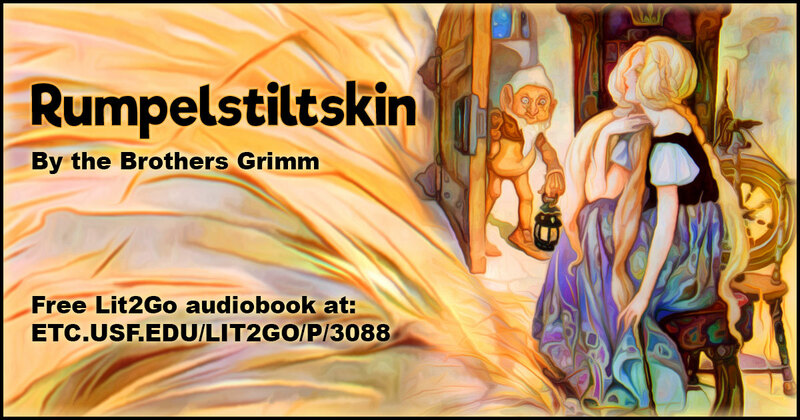 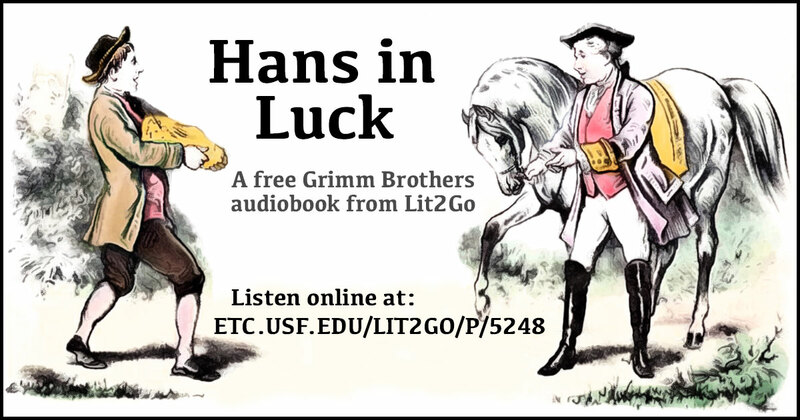 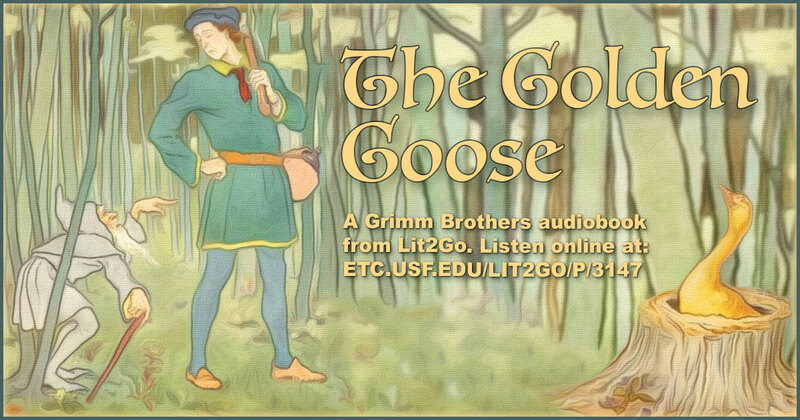 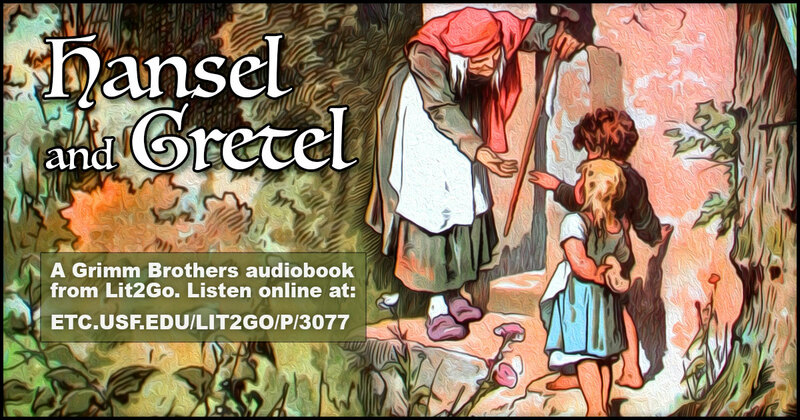 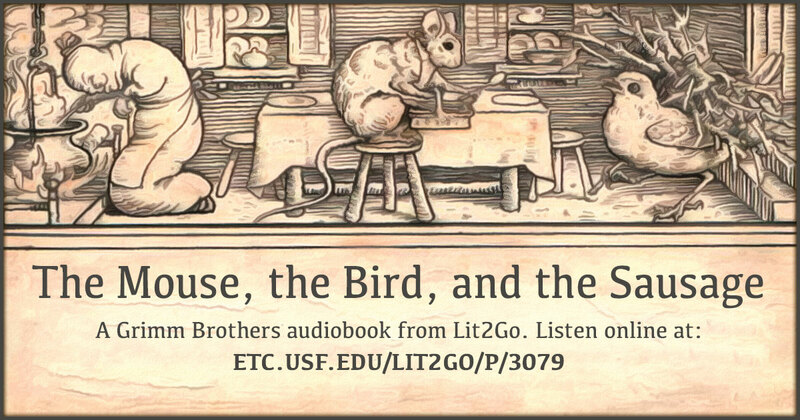 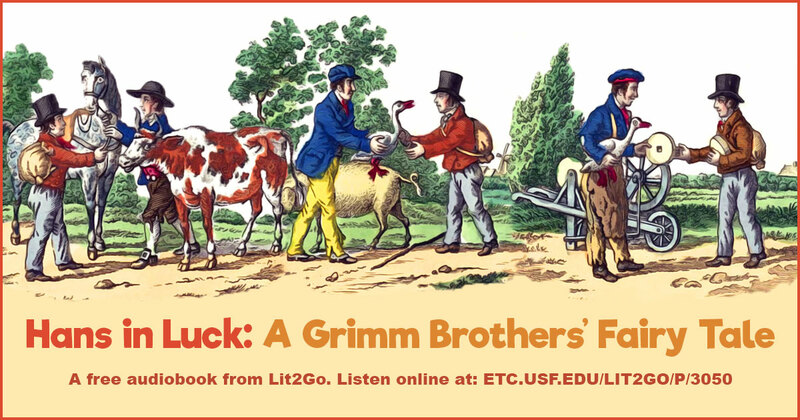 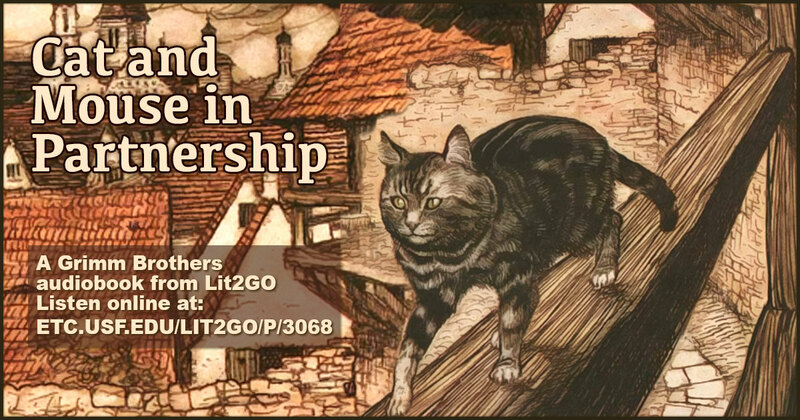 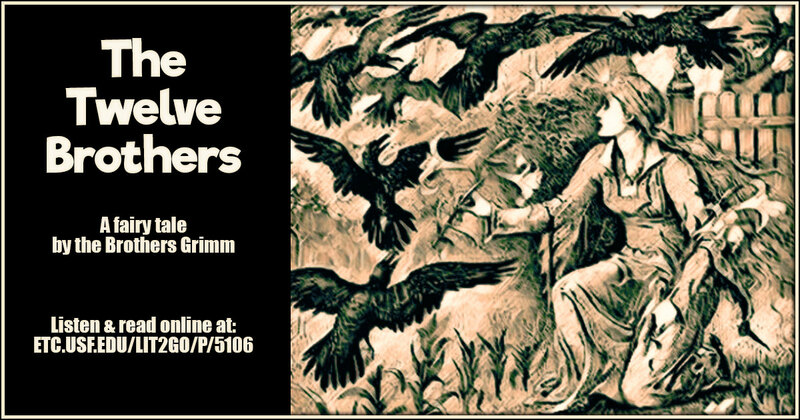 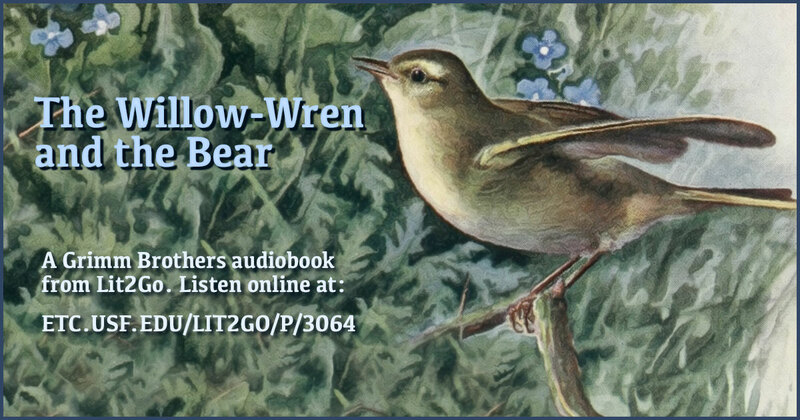 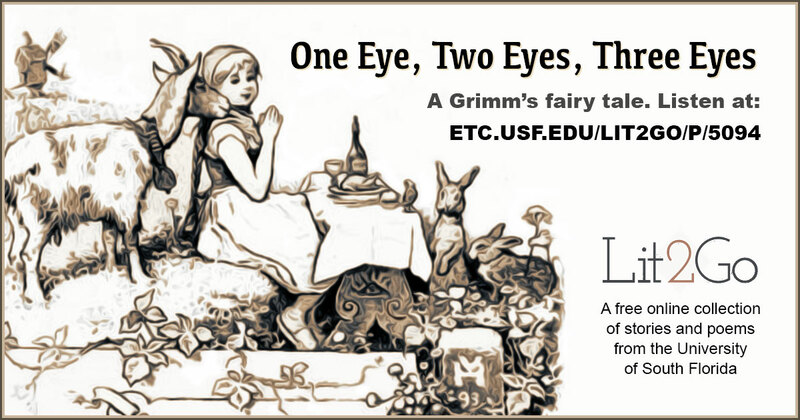 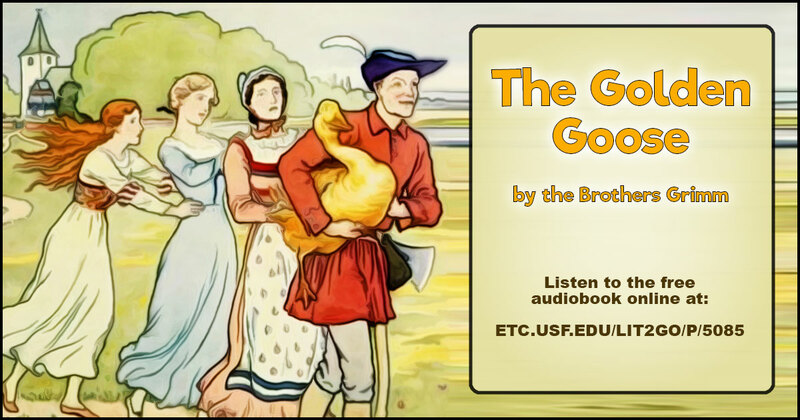 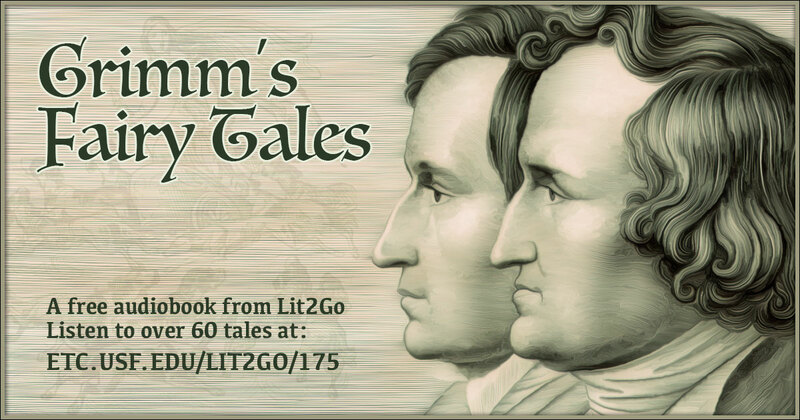 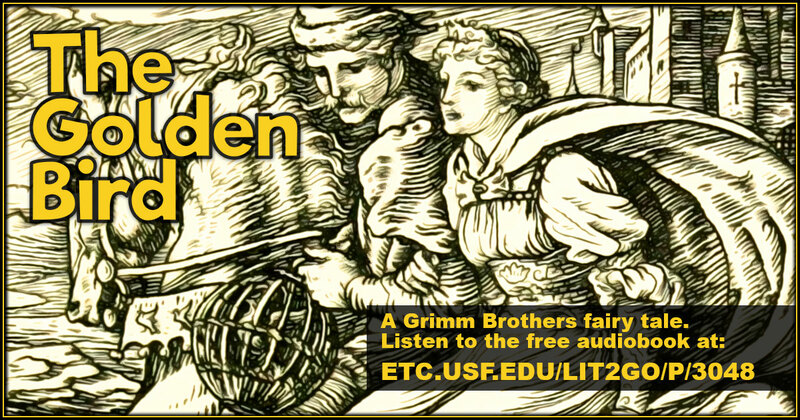 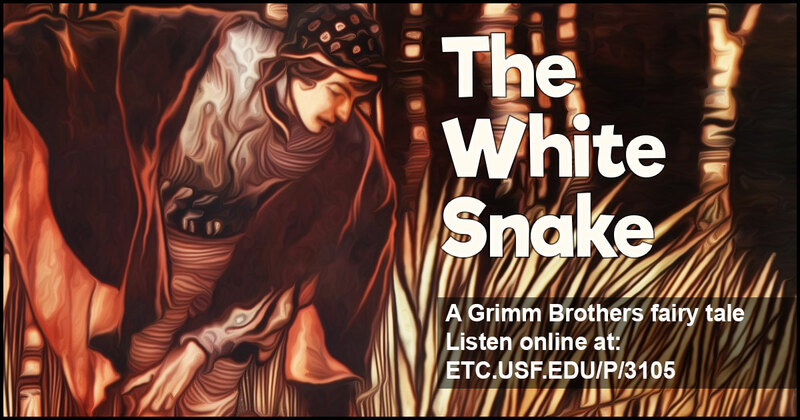 Use this banner on social media to share our collection of Grimm Brothers fairy tales.